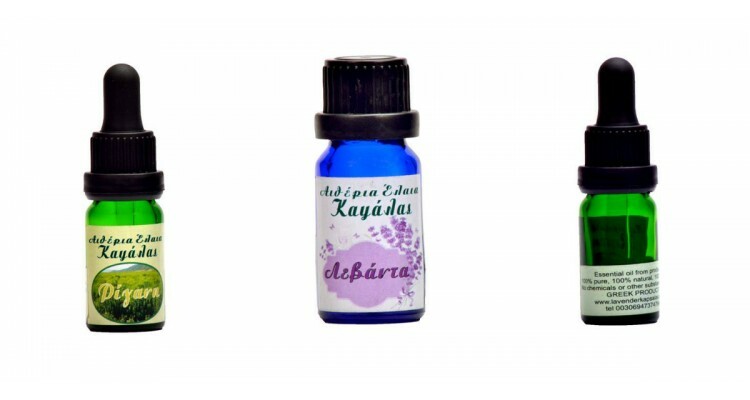 Esential Oils Kapsalas business started growing lavender plants in the region of Michaniona, Thermaikos area, GREECE in 2014. 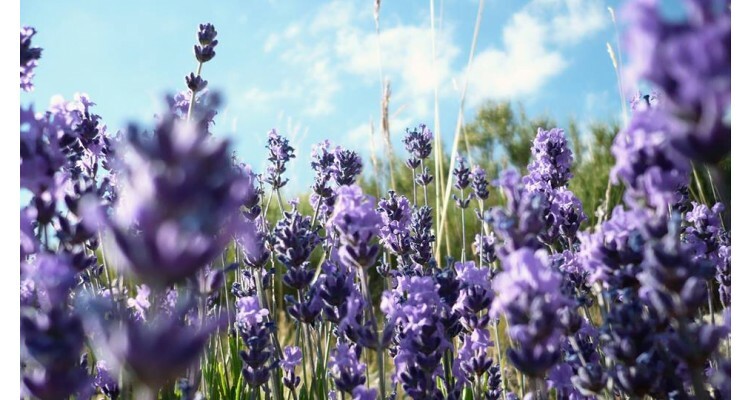 The aromatic and medicinal plant of lavender has the botanical name Lavandula Angustifolia. We distill the lavender flowers in Thessaloniki distilleries and bottle the essential oil in our facilities in New Michaniona. The lavender essential oil is sold in four different forms - 100% genuine Essential oil, for sensitive skin, room air freshener and air freshener-pen. The product is available in bottles of 5ml, 10ml, 50ml and 100ml. In 2016 we added to our products Greek Oregano essential oil, produced in the Municipality of Thermaikos. 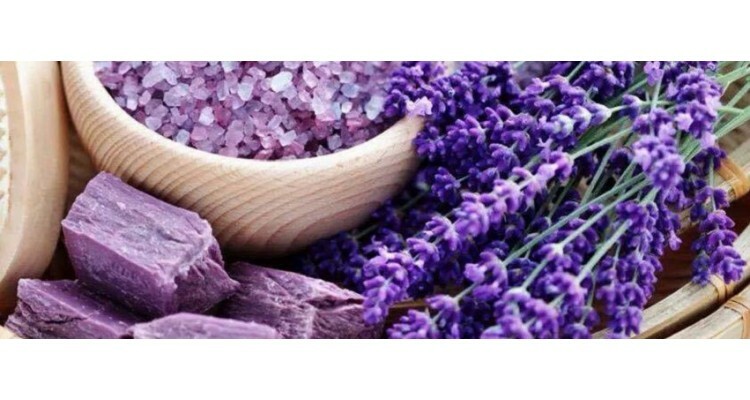 In the near future we plan to enrich the range of our products with other essential oils produced in Greece. We can provide all Greek essential oils to customers also in Wholesale prices. In order to be consistent with our beliefs, we cultivate and produce these products without the use of pesticides or fertilizers. This way we deliver to our customers 100% pure products, Bio, Organic oils with no chemicals added.